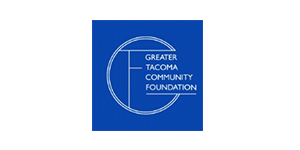 Besides becoming a member, the best way to support the Tacoma Tool Library is through donations. We are always accepting donations of tools and money, and donations are always tax-deductible. Your donation helps us support core operations at the library, maintain and expand our tool collection, and create new and exciting programming. 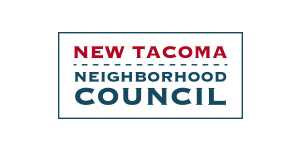 The Tacoma Tool Library is under our fiscal sponsor’s, Zero Waste Washington, 501c3 number, which is 91-1178790. When making donations by check, write to Zero Waste Washington attention Tacoma Tool Library. To donate tools, bring them by the shop during open hours, Wednesday 5pm-8pm or Saturday 10am-5pm. We accept all tools in good working order, except for gas-powered. If you have large tools to donate or have questions, please contact us at info@tacomatoollibrary.com.